I haven’t yet played Ys 8 – I’ve been waiting for the Switch release, which is next week – but not counting that one, the best game in the Ys series for me is Ys: Memories of Celceta, a remake of the fourth installment in Falcom’s cult classic JRPG series that launched exclusively on PS Vita almost five years ago. And that right there is the problem, right? The fact that it was just on the PS Vita, a system that never quite got anywhere with anyone, means that it didn’t really have much of a shot at getting a large audience. It was a niche game stuck on an even more niche system. Thankfully, that’s about to change, with the previously announced PC release of the game. That release, XSEED has confirmed, will be coming this Summer- a new stream showcasing the PC version was where the release window was narrowed down. We also got to see the game running at 130fps, alongside the confirmation that the PC version will have an unlocked frame rate. 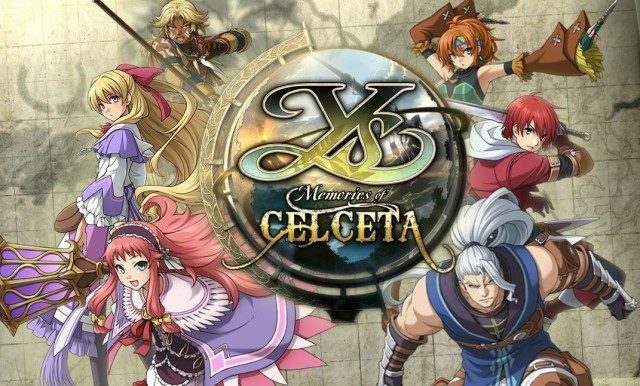 If you take my word for how great Memories of Celceta is, and don’t want to wait for the PC release, go buy it on Vita right now. While you are at it, also buy the PS Vita- it was a pretty neat system that could have done well, and ended up dying due to Sony’s negligence.